Over 10 years, the 5Point Film Festival has shown countless films. These five are among the most noteworthy. Outdoor adventurers of all types gathered in the quaint confines of Carbondale, Colo., to celebrate the 10th year of the 5Point Film Festival and ogle at the best new adventure films of the year. Over 10 years, the festival has grown and matured, becoming an amazing destination for filmmakers, artists, dirtbags, and film buffs. The four-day event is a celebration of adventure, outdoor living, creativity, and community. 5Point celebrated its decennial showcasing the best films of outdoor adventure and taking a look back at some of the most noteworthy films to shine on its screens. Ben Moon’s incredibly heartfelt and emotional film about his dog Denali, who was his companion on adventures and his fight through cancer. As Denali ages, it becomes time to say goodbye. It’s funny, and a beautiful tear-jerker in the best possible way. Corey Richards documents his experience as the first American to summit an 8,000-meter mountain in winter. It’s a bit brutal. 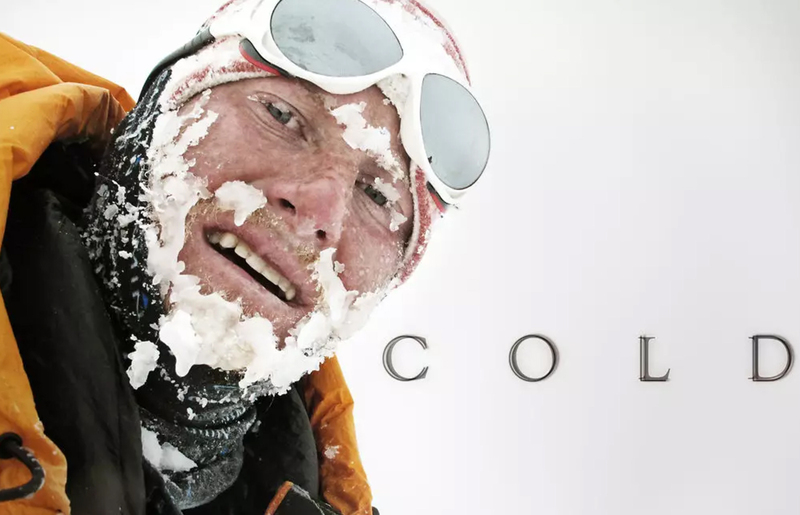 This is not a particularly happy film, but it is an amazing achievement in mountaineering and filmmaking. How do you film anything when mountaineering above 26,000 feet, with temps consistently around -45°F and gale-force winds? Or, after you just barely survived an avalanche? The title nails it. Two of the world’s best climbers, Tommy Caldwell and Alex Honnold, seek to become the first to do the Fitz Roy traverse. The Patagonian mountain range is perhaps the most iconic and beautiful skyline in the world, one that begs to be climbed. There’s only one problem: Alex Honnold has zero alpine experience. Sure, Honnold is the most fearless climber in a generation, but his lack of alpine chops could cripple the super-duo. The duo definitely share a Bill and Ted-style camaraderie onscreen. The premise: Buddies buy a bus, madness ensues. The bus becomes a legendary adventure-mobile for a crew of wild mountain bikers. The early shenanigans of Joey Shusler, who went on to become a polished filmmaker, make his first film all the more fun. How do we make the most of the precious, limited time we have in life? There’s more to a full life than office jobs and retirement plans. 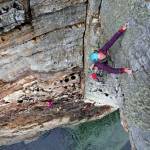 Climber Derek Craig turns 35, and explores what it means to live well. Beyond sharing great films, 5Point offers the opportunity to rub shoulders with the best filmmakers and athletes from across the globe, all converging on a small mountain town. Festival-goers spend the day outside playing, as the town offers access to world-class outdoor activities, then gather together in the evenings for communal inspiration. But don’t be deceived by the chill atmosphere; there’s always a good after-party.